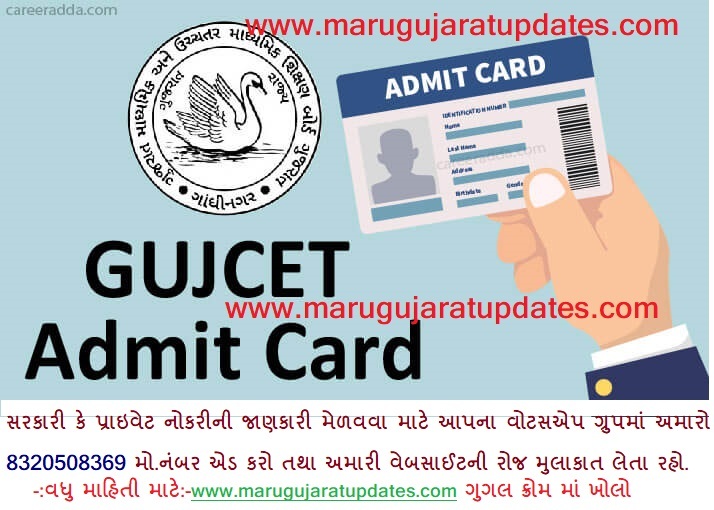 Process to download GUJCET 2019 Admit Card? Candidates can go through below-mentioned steps to download their admit card of GUJCET 2019. Candidates must carry their admit card to the examination centre without which entry will not be given. Gujarat board students will have to carry their Student ID Card while other board candidates will have to carry their 12th standard admit card.